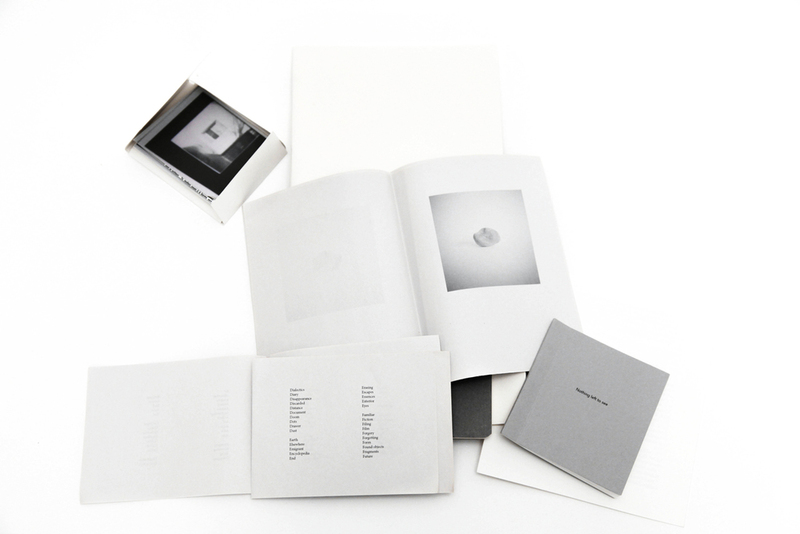 This work is a failed archive of fragments of a landscape. It uses the archival impulse and process as a tool to explore the failures of the image, and to recreate points at which those failures become visible. 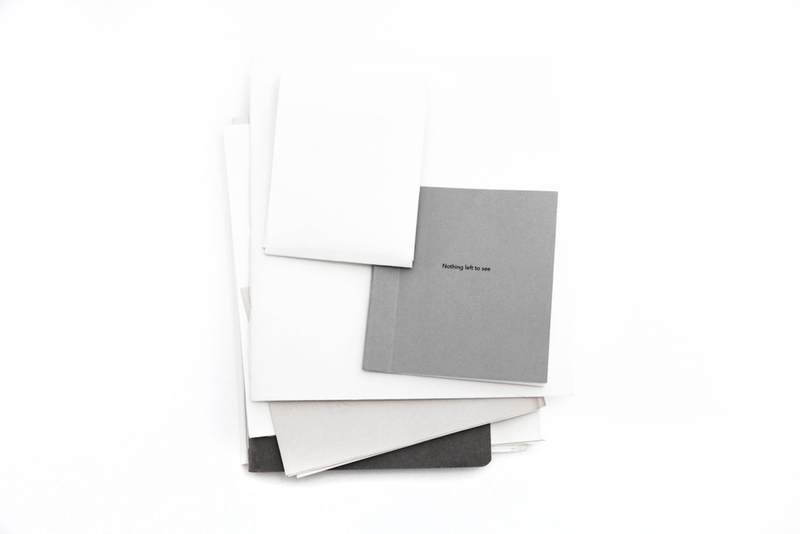 It is a collection of notebooks that all record attempts to experiment with an aspect of the nothing that is left after representation.